We are a company that provides minimal fuss but maximum impact. 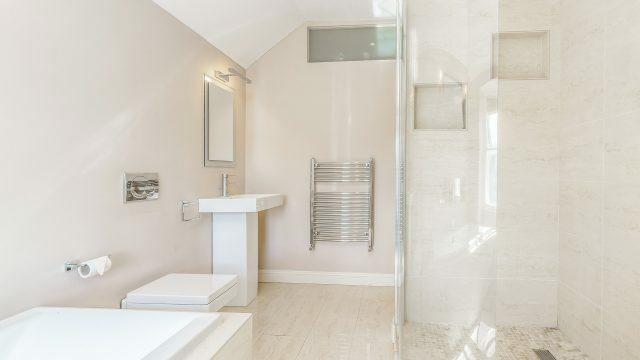 Our frameless glass solutions are designed to suit any build or renovation project. We are creatively different in every way. Our knowledge of glass balustrades and fencing will save you time and money when you decide to use our expertise. 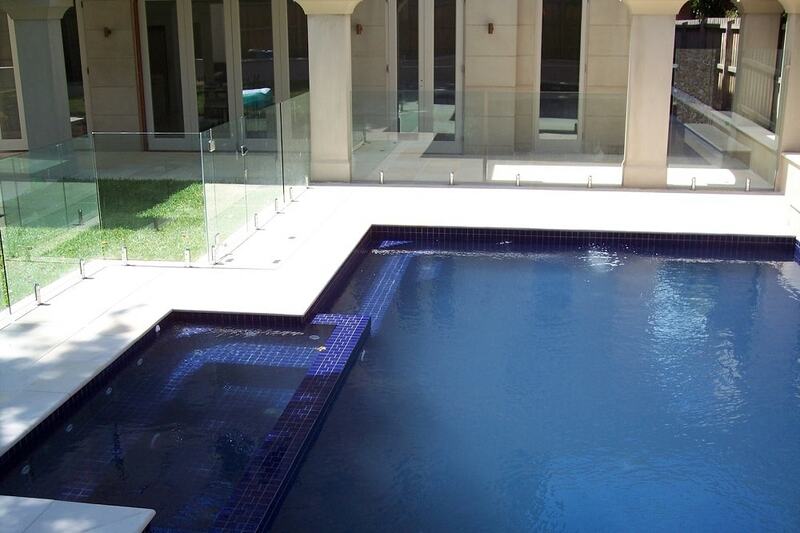 Simply Frameless provide a full design and installation service for products ranging from shower screens, splash-backs, mirrors, pool fencing and balustrading anywhere across Melbourne. 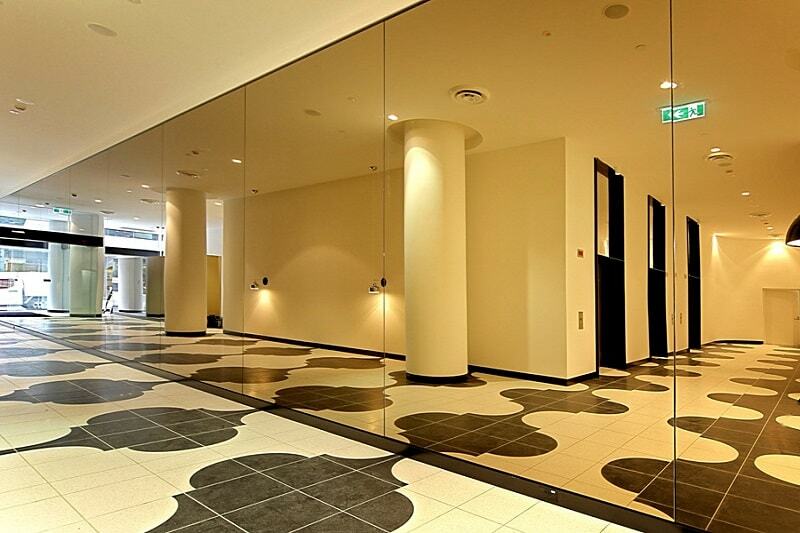 We create bespoke designs with glass that other companies find too difficult to execute. Part of what we do at SimplyFrameless is inspire design solutions through what is possible in glass. 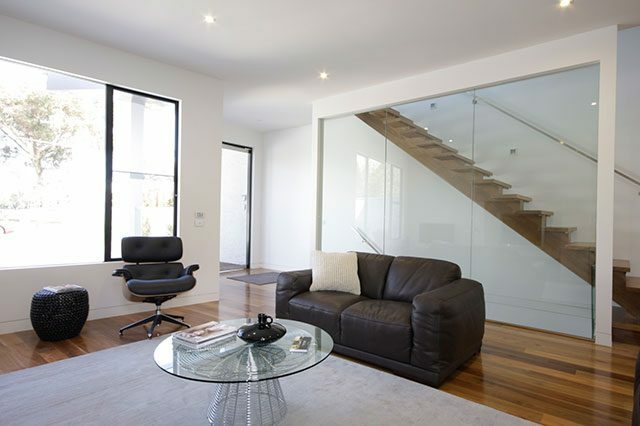 If you are looking for unique frameless glass designs in Melbourne, come to the best. 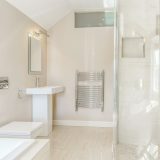 We are specialists and can offer you experienced craftsmanship, original work and all that at affordable prices. 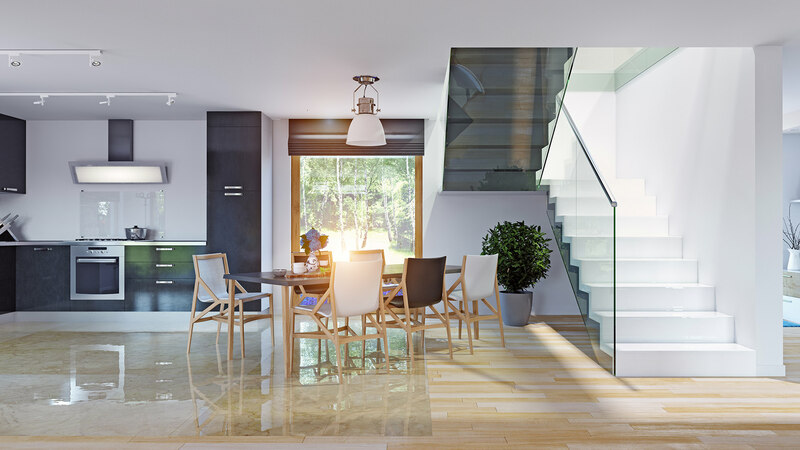 We have taken what people want and created glass-based design products manufactured for very specific needs and situations. With our help you can realise your own custom glass idea that will truly express your unique sense of style and personality. 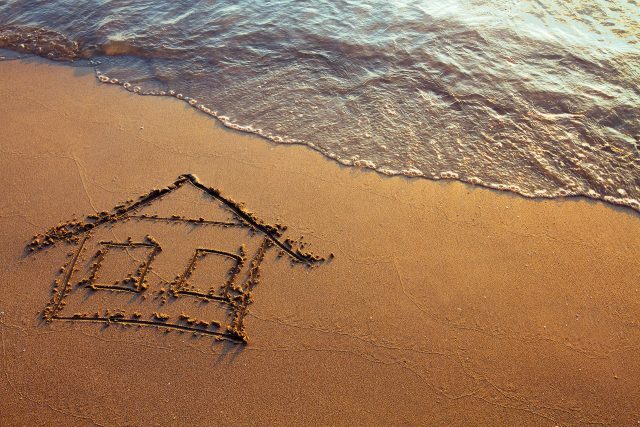 Call us to discuss your vision and we will talk you through your best options. Clearly a cut above the rest. 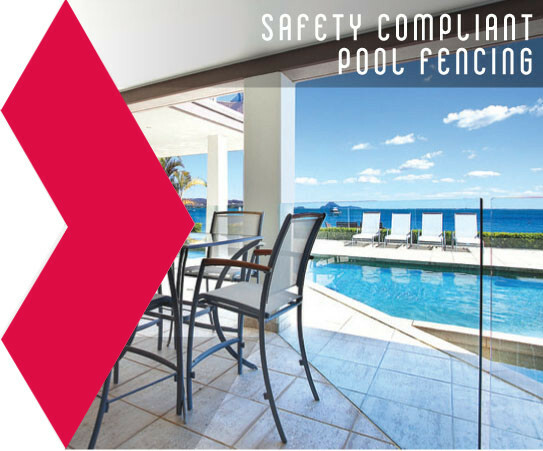 The SimplyFrameless design process for custom pool fencing in Melbourne is exhaustive. Covering legislation, practicality, install configuration and customer requirements, SimplyFrameless ticks all the boxes when it comes to providing the perfect solution for our customers. This includes construction from 12mm toughened safety glass. A variety of configurations can be used to facilitate a customer’s needs, and we can assist with the design process of architects and builders. All balustrading in Australia requires handrails to comply with legislation. 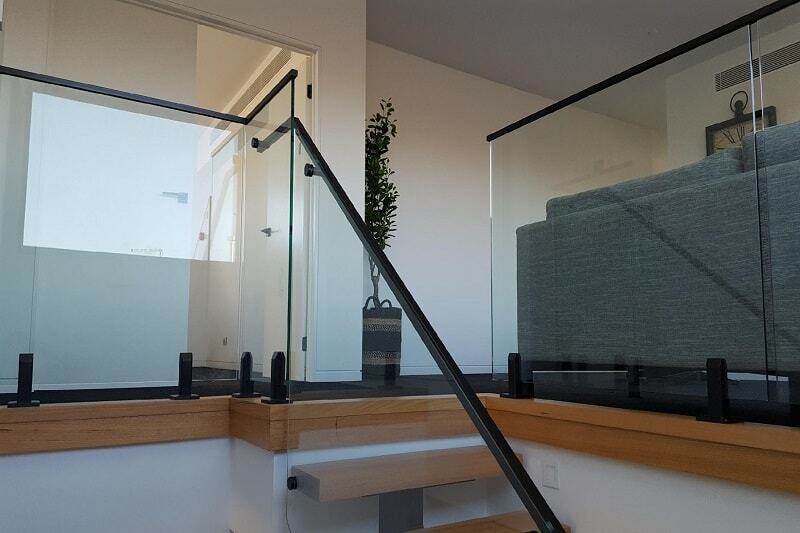 SimplyFrameless have a variety of design-oriented handrail solutions that can fit with any home or business. 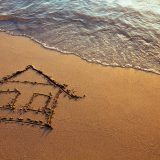 We have many satisfied customers that speak the world of us, we endeavour to keep over delivering on our promise to you. The Federal Budget – What Does It Mean for You?